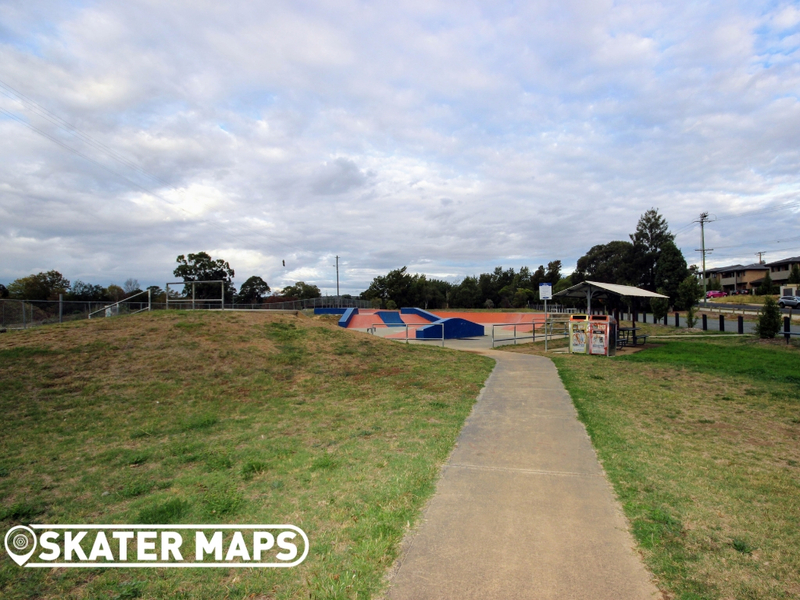 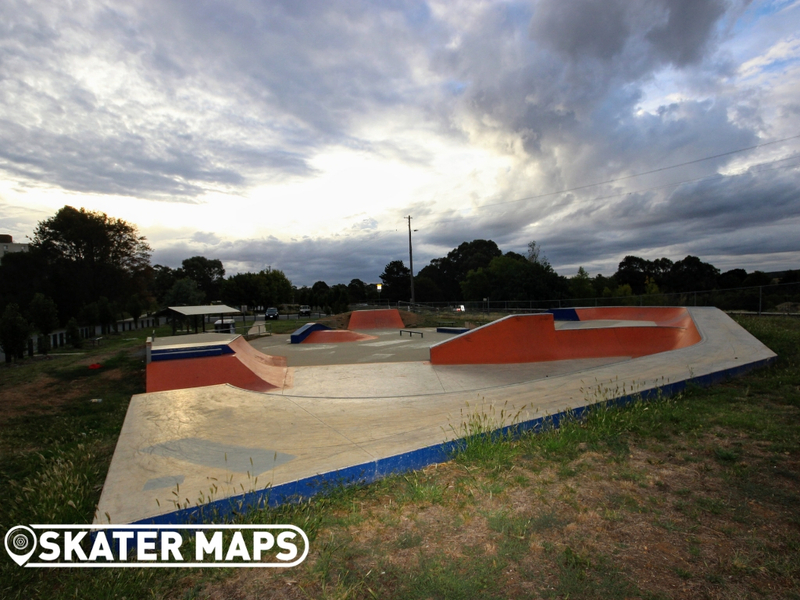 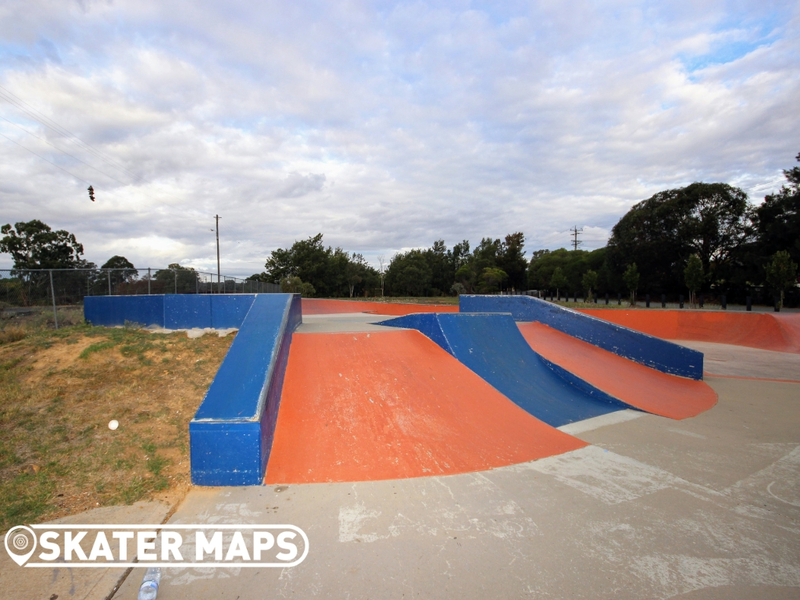 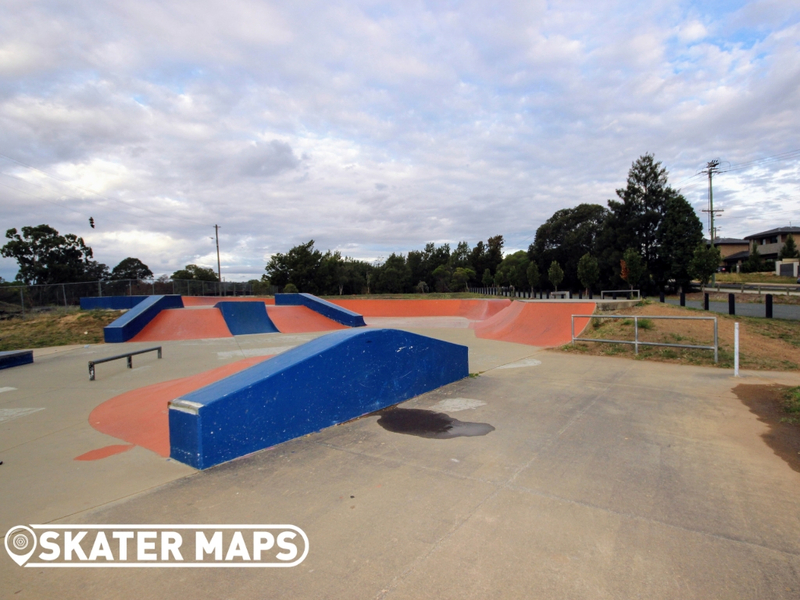 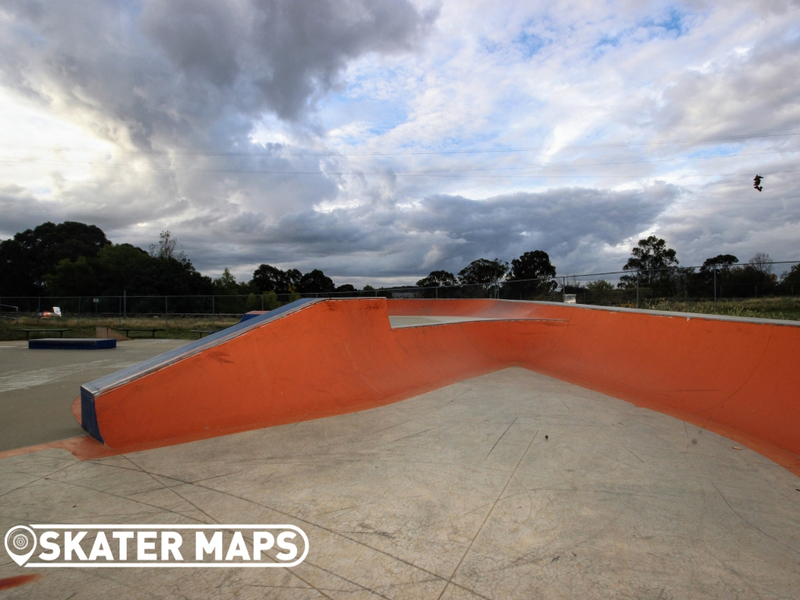 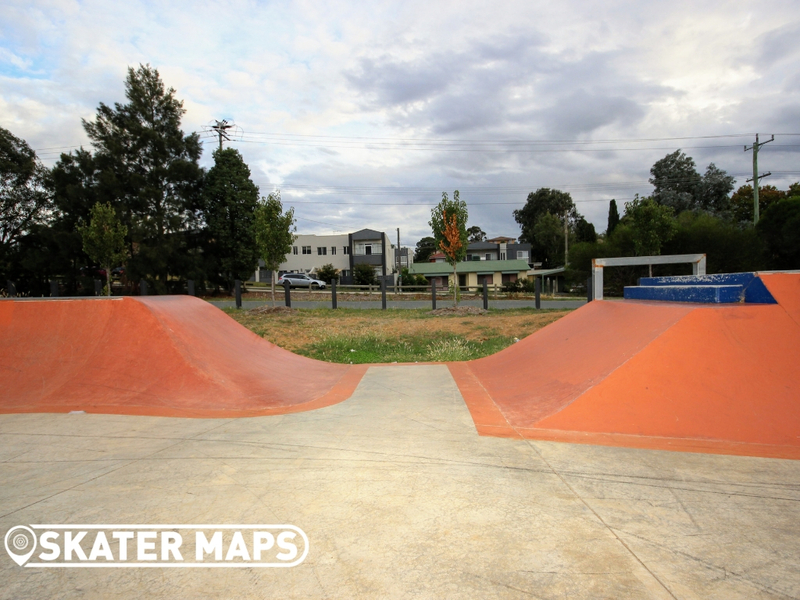 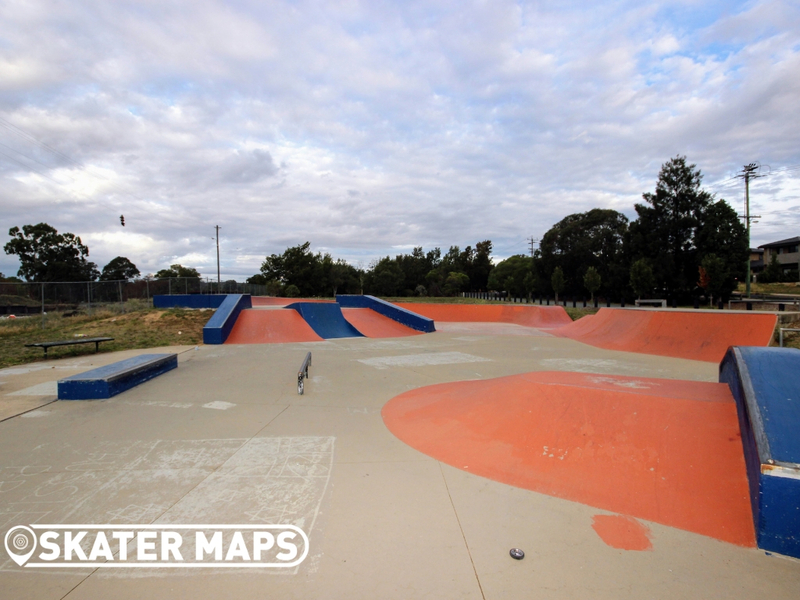 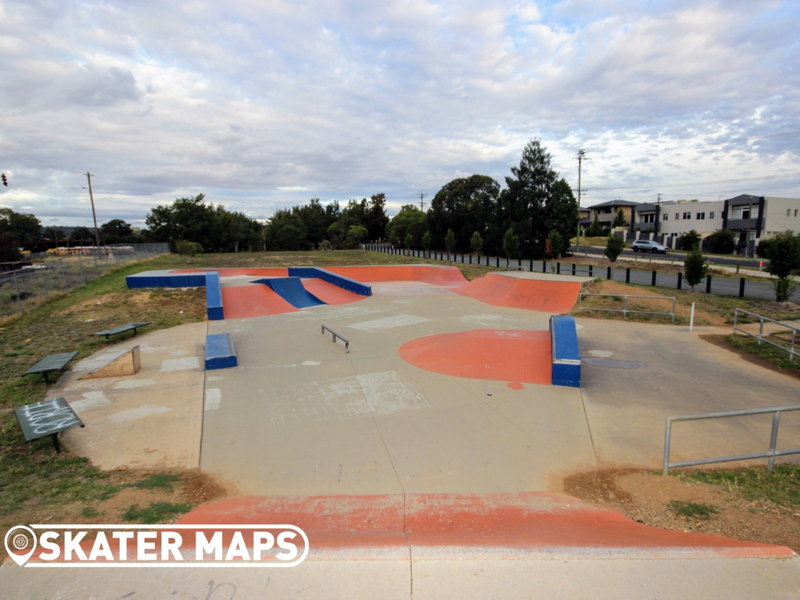 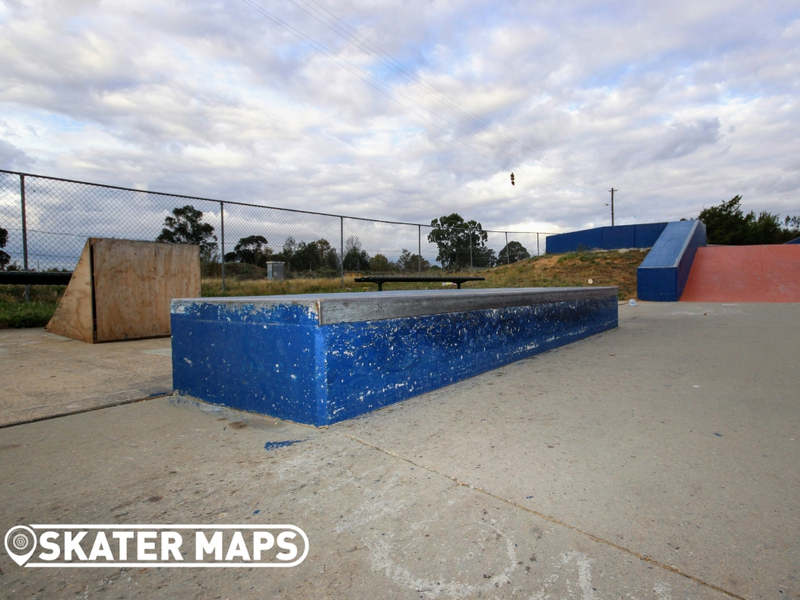 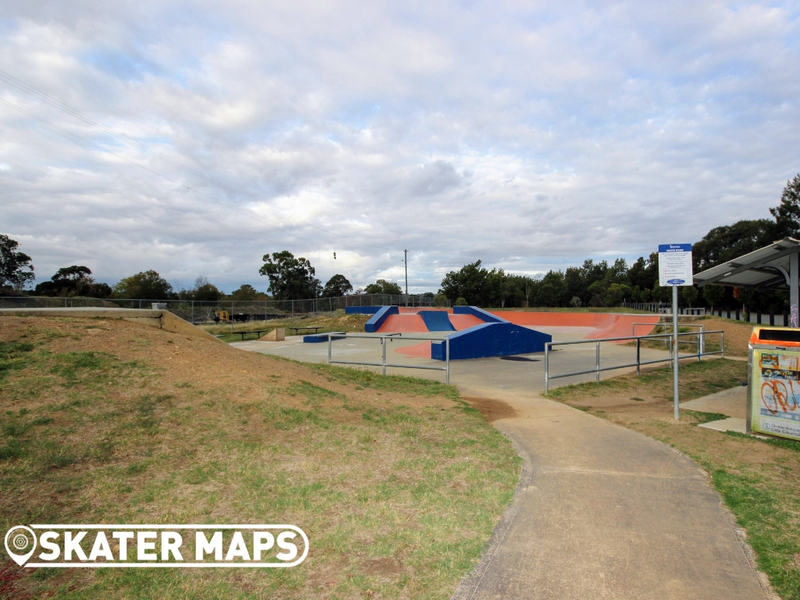 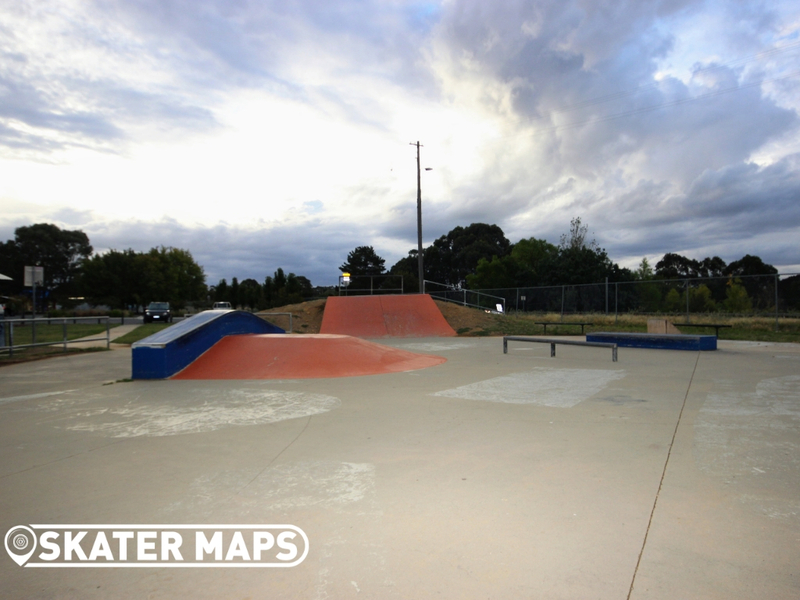 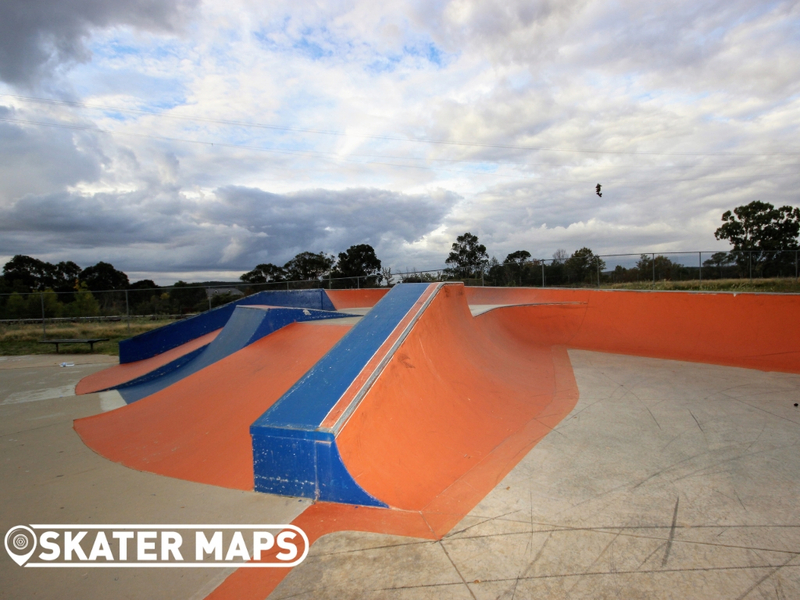 Railway Park Skatepark Queanbeyan has been updated over the years to become what we know of it today. 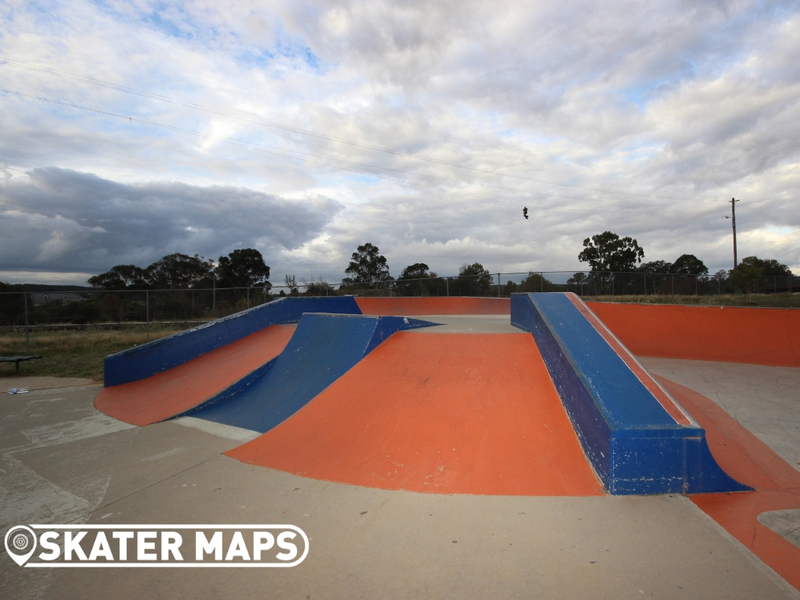 The concrete skatepark is reasonably sized and has an open flow that makes it feel even bigger. 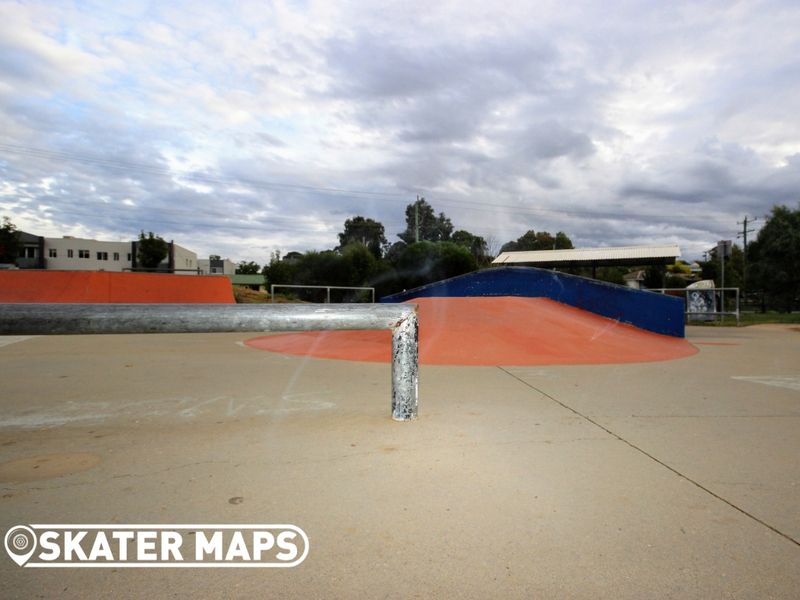 There are heaps of smaller mellow quarters that have awesome transitions and surround most of the park. 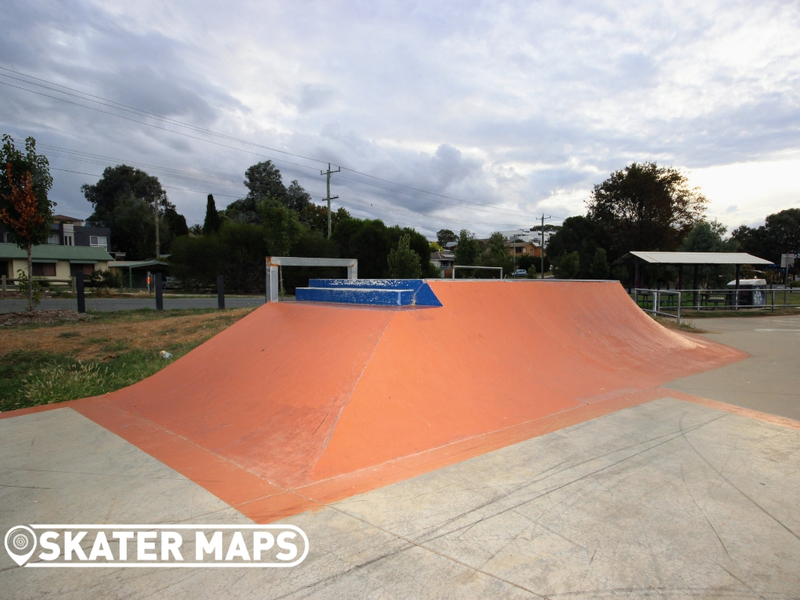 The skatepark also has a lot of street features that are very much welcomed with the lack of ledges and rails in the area. 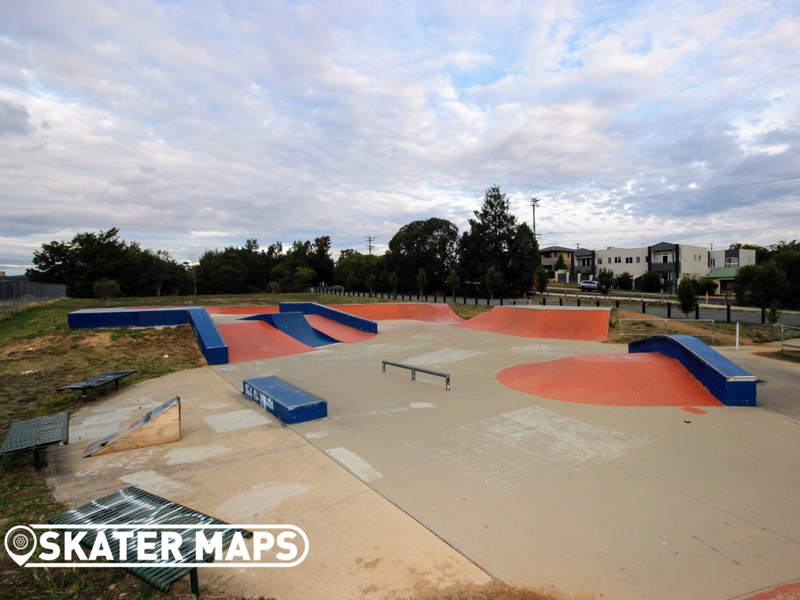 Just a short drive from the centre of Canberra, Railway Park Skatepark has a lot on offer and should at the very least amuse most skaters, rollerbladers, scooters and BMX’ers. 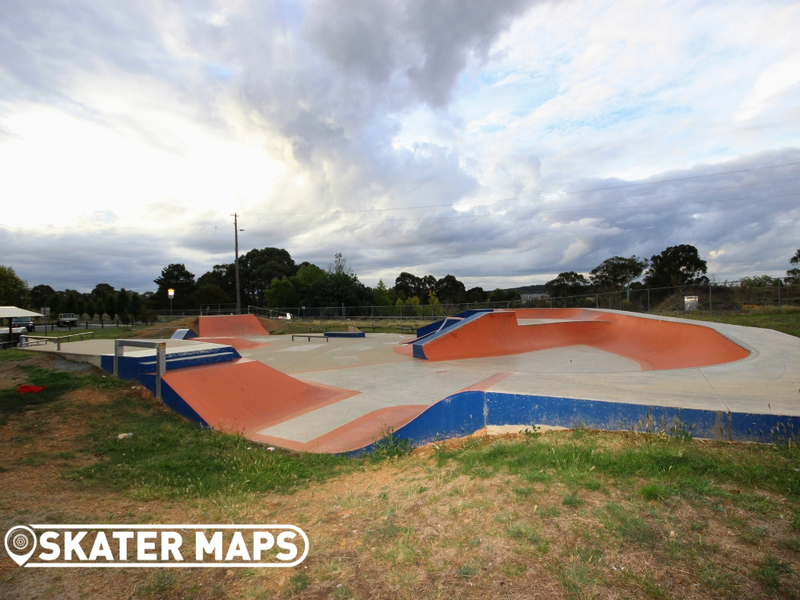 One of the better skateparks in the area, however, attracts the crowds as Railway Park is also among the more popular parks in the vicinity.